In a story dated April 22nd, Bloomberg headlined "Tesla Wants to Power Wal-Mart". Of course, this got picked up by just about every "mainstream" news source, because... why? Oh right - next week, as we reported, Tesla's got a big unveil of it's Home/Utility Battery product. And they had to headline with something. The Bloomberg piece reads like a series of tweets with a little embellishment - and may well be, but it does cover a lot of the salient points however superficially, and everyone's acting like Wal-Mart is breaking news. 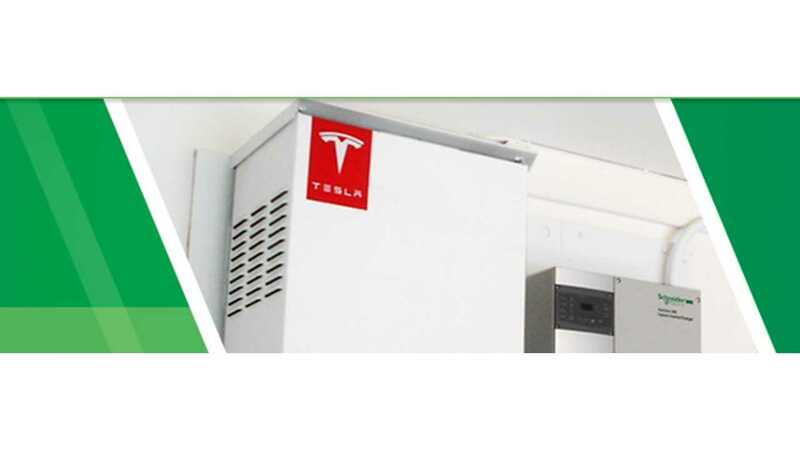 Solar City, in conjunction with Tesla, started a pilot program with Wal-Mart in 2010 and expanded the program in 2012, with Tesla-branded storage. Granted, this "news" may be simply confirming that the pilot period is over, and the real program and agreements will begin. A story in the San Francisco Business Journal speculates that Tesla is "bullish on storage" because of $65 million in rebates, a stock boost and the solar connection with Solar City (which, on Earth Day announced a new, $1 billion fund for commercial solar projects - 300 megawatts of energy over the next two years). 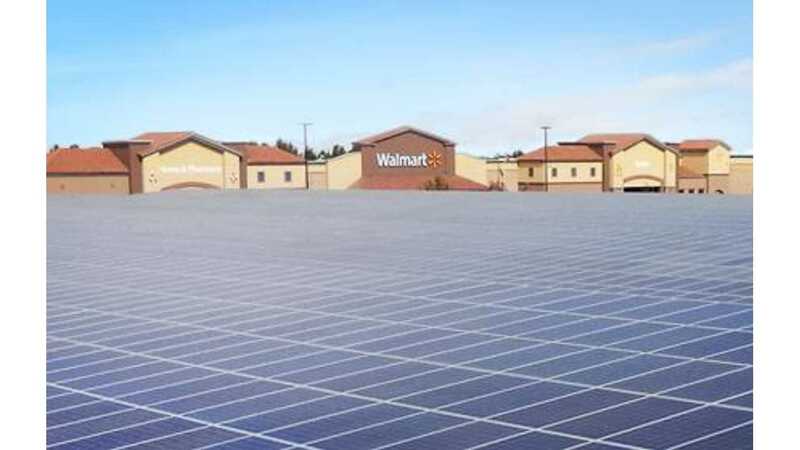 On the Solar City press page, you can read all about the Solar City/Wal-Mart projects here, dated last November. In December, the PUC held a workshop to craft energy storage and interconnection rules. One of the panelists was Mateo Jaramillo, director of powertrain business development at Tesla Motors. Another was Ryan Hanley, director of grid engineering solutions at SolarCity. During the presentation Jaramillo outlined several Tesla pilot projects for using grid-connected batteries to store electricity. He discussed the differing requirements among major utilities for telemetry requirements — the way large battery storage systems communicate with the grid to prevent power surges and gaps — and suggested low-cost options. Storage, as we know, has a huge potential - from a 2013 $4.3 billion to an estimated $19.9 billion in 2020, according to Navigant Research. The LA Times story points out that BMW sees potential in storage as well, with pilot programs in California. SolarCity, a national leader in solar financing, design, installation, monitoring and related services, today announced it will receive $800,000 as part of a grant in the second round of funding by from the California Public Utilities Commission (CPUC) for the California Solar Initiative (CSI) Research Development, Deployment and Demonstration (CSI RD&D) Program. SolarCity is teaming with Tesla Motors and the University of California, Berkeley, which will receive an additional $900,000, to research advanced grid-interactive distributed photovoltaic (PV) and storage. 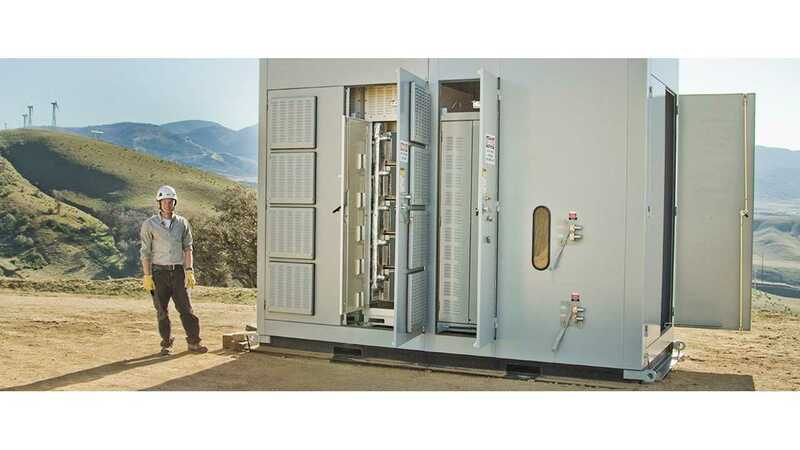 ...last week, GE announced a reentry into energy storage: It plans to supply utility Consolidated Edison's subsidiary, Con Edison Development, with an 8 MWh battery energy storage system in Central Valley, California. While an energy announcement like this would be news in and of itself, it seems that General Electric's latest move will put it in direct competition with Tesla Motors Inc: This will be GE's first foray into lithium-ion batteries. For Consolidated Edison, it's easy enough to understand why General Electric Company would be a natural partner. "We have a history of working with GE in thermal and wind, and we are pleased to continue our long-standing collaboration into the evolving world of energy storage," said Mark Noyes, Senior Vice President and Chief Operating Officer of Con Edison Development, in a statement. "GE brings a strong technical solution, along with performance guarantees." Read the GE press release here. The current energy storage market is worth a tiny $130 million, but analysts expect this business to boom to $1.5 billion by 2019. That's almost half of Tesla Motors Inc's 2014 revenue and a not-insignificant 1% of giant General Electric's. This latest news sets into motion what we've known all along: The energy storage war is from over, and investors will need to watch closely as the battery battles heat up. Read all about GE Energy Storage, using the Durathon battery system, GE's first foray into lithium storage, here, on their site. ...and before you jump to "...but no solar", take a look at the whole site. 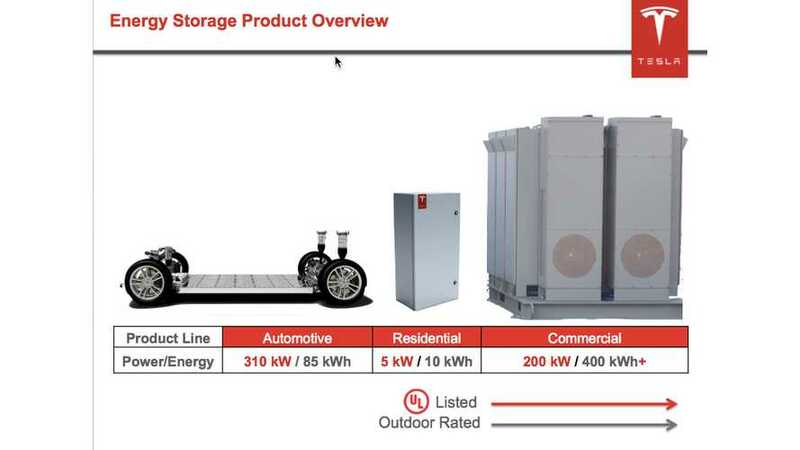 Solar, wind, storage, residential, telecom, commercial... even mention of EV charging. It's going to be an interesting year. Heck. It's going to be an interesting week. But it ain't about Wal-Mart. 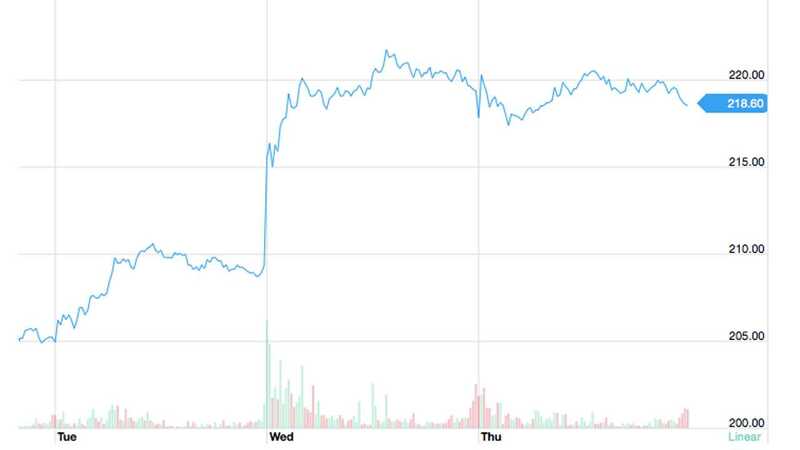 And as far as the Market liking this news... ya think?